While I try to have a healthy lifestyle, I am a firm advocate of treating yourself. Some days some chocolate goodness is the cure for what ails you, not to mention it is really delicious. These brownies have been known around my apartment as “offensively good” so take from that what you will. Preheat oven to 350 degrees. Line your rectangular pan with foil and spray with cooking spray. Mix butter, sugar, vanilla and eggs in a large bowl. Add the salt. 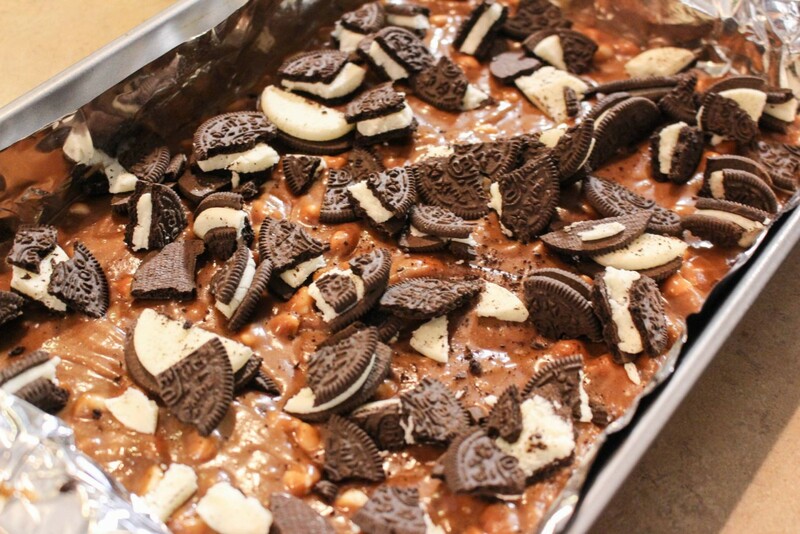 Melt the chocolate and add that to your mixture, stirring thoroughly. gradually add in the flour. Stir in your white chocolate chips. You can add more or less to taste. Spread a third of the brownie mixture across the bottom of the pan. Distribute the chopped oreos across the pan then cover the oreos with the remaining two-thirds of the batter. 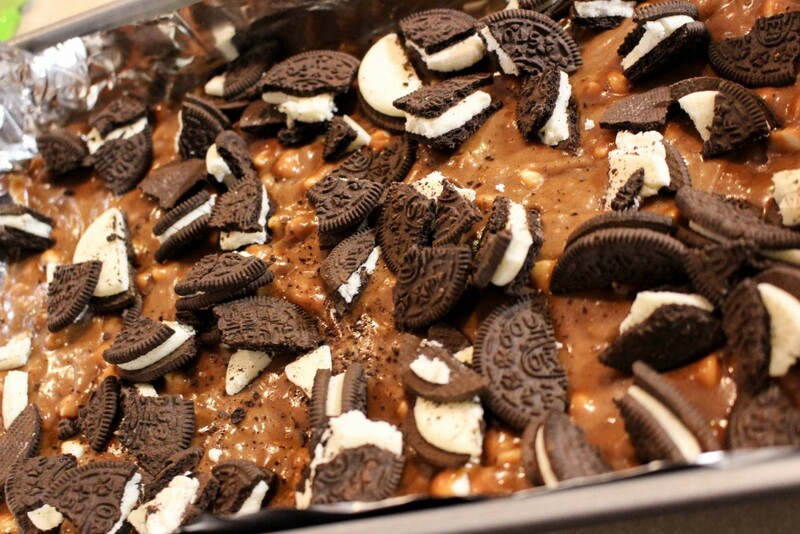 Try to completely cover the oreos. Bake for 30-35 minutes. Take out of the oven and let cool. If you find that the brownies are difficult to lift out of the pan you can use the tinfoil to help lift them out. I hope you enjoy this recipe, I think I may have enjoyed it a bit to much so next week you can expect a more healthy recipe. 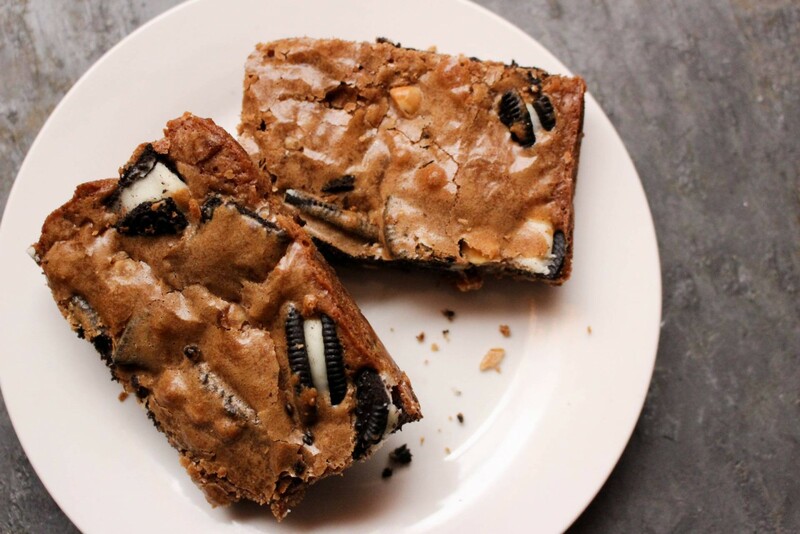 I think this might be my favorite base brownie recipe of all time so I am contemplating stirring up a batch of these sans oreos and extra chocolate so I feel slightly less guilty for scarfing down half the pan! Please let me know if you try this recipe out! Have a great day! 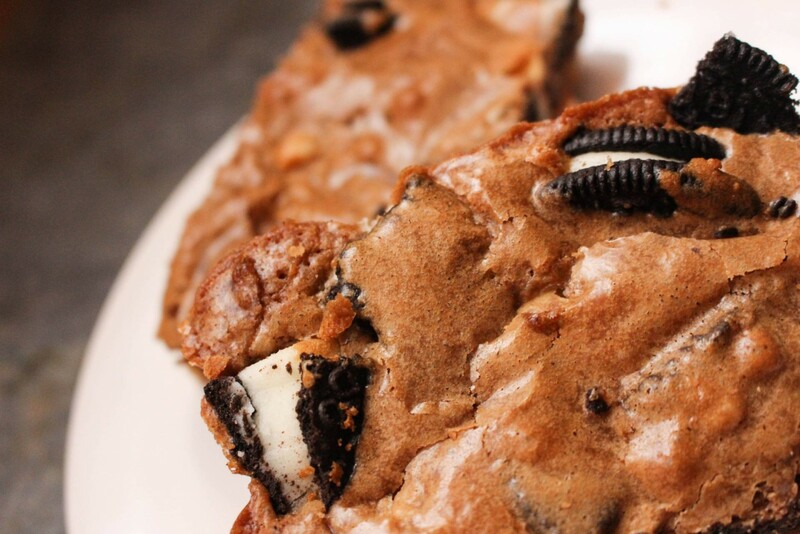 Funnily enough I picked out a few of the oreos as the plain brownies were just SO good, they don’t need anything extra! OMG these look Amazing!! If I wasn’t trying to eat healthy, I’d be running to the kitchen to make these as soon as I got home tonight!! 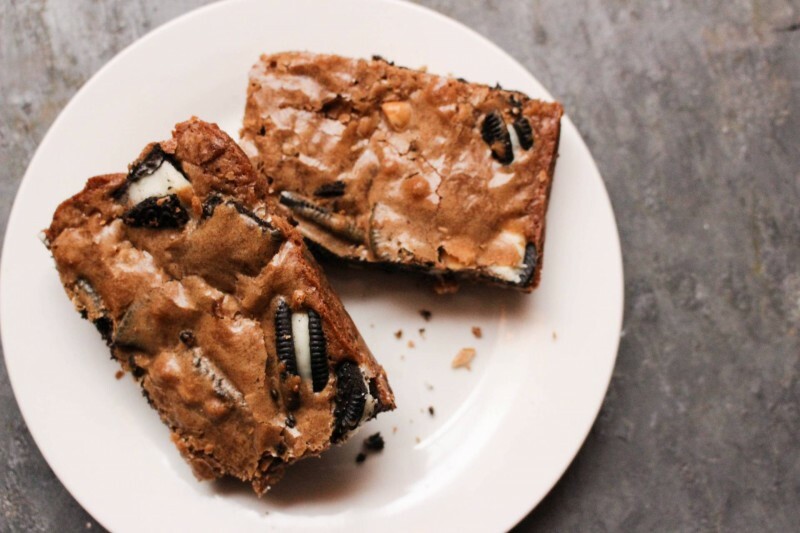 I have tried to eat healthier too in the aftermath of these brownies! I pretty much just ate them all myself! Maybe if you were headed to a party you could bring some to share and just have one cheeky one for yourself? Skype has opened its web-based buyer beta to the entire world, right after launching it extensively in the U.S.
and video but, these require a plug-in installing).